time trying come up with the groups but I think this will work. Get 1 yard of each of the 7 colors below. Get 1 yard of each of the 3 twills below. Get 1 yard of each of the 6 twills below. 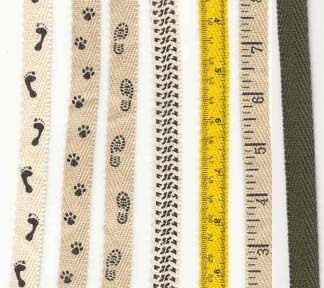 Get 1 yard of each of the 2 twills below.